Video prepared by Reporters without Borders. 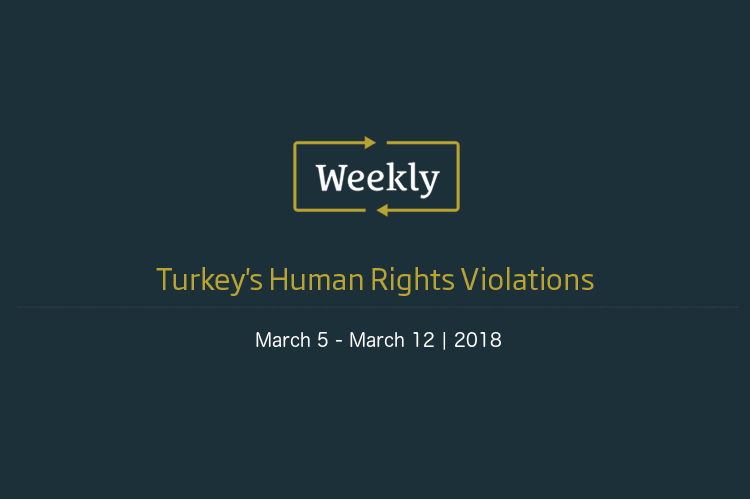 These are the messages that Reporters Without Borders (RSF) is sending to the European Court of Human Rights on behalf of Turkey’s arbitrarily imprisoned journalists, by means of a communication campaign launched on social networks today. For Turkish journalists who have been arbitrarily jailed, the European Court offers the last hope or being released. The proceedings against these journalists violate the European Convention on Human Rights, with which Turkey must comply as a member of the Council of Europe. In 2017, the European Court agreed to consider the 20 applications it had received from journalists imprisoned in Turkey, and to give priority to these cases. 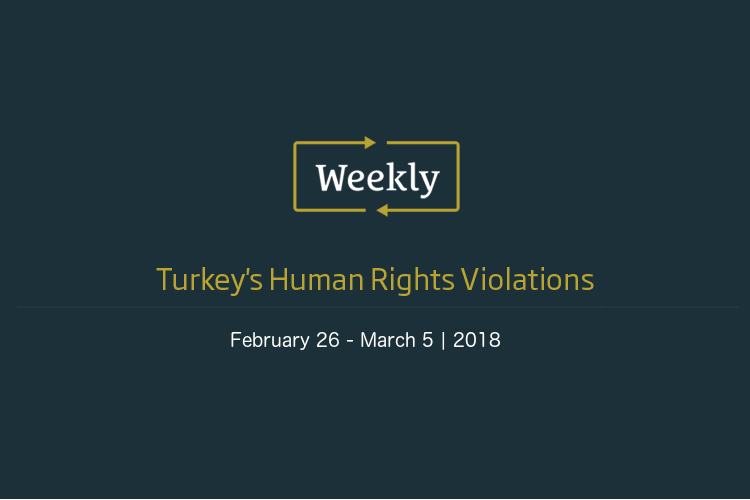 However, the applications are limited to the issue of their provisional detention and will have little effect after the Turkish courts have finished trying them and have passed sentences. So, this is urgent. The European Court needs to act quickly! Three well-known journalists, Ahmet Altan, Mehmet Altan and Nazli Ilicak, were already sentenced to life imprisonment on 16 February on a charge of “trying to overthrow constitutional order” for criticizing the government during a TV broadcast on the eve of an abortive coup d’état in July 2016. This month, the trial of the Cumhuriyet newspaper’s journalists is due to resume and a verdict is expected in the trial of 26 journalists accused of working for media that supported the movement led by Fethullah Gülen, the alleged instigator of the 2016 coup attempt. The two cases are emblematic of the arbitrary justice prevailing in Turkey’s courts. The net is closing fast on Turkey’s imprisoned journalists, so RSF urges the European Court to act before it is too late, before sentences are passed! Turkey is ranked 155th out of 180 countries in RSF’s 2017 World Press Freedom Index.